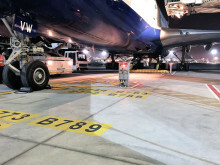 We’re at the seventeenth Dubai Airport Show this week, one of the world’s fastest-growing events in the airport calendar, it's also billed as the “world’s largest annual airport exhibition”. 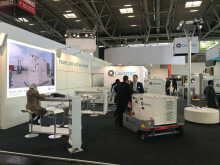 Our team have been busy throughout the show welcoming visitors to the Cavotec stand, 5250, showcasing our innovative, advanced airport servicing technologies and how they reduce environmental impact and improve operational efficiency. 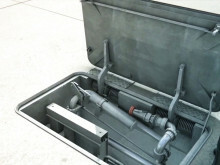 According to organisers, “more than 300 leading companies from around the world are expected to participate in the 2017 event, introducing their product and service offering to a projected 7,500 attendees." 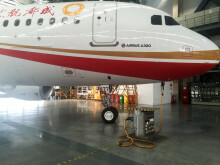 Our innovative Cavotec 2500+ 400Hz solid state frequency converter unit continues to gain traction in the global ground support (GSE) market, with the US being the latest in a growing number of countries where the unit is safely and efficiently meeting the greater power demands of modern passenger aircraft. 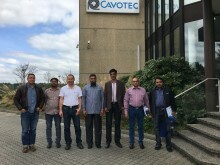 Our Centre of Excellence outside Frankfurt, Cavotec Fladung, recently welcomed a group of colleagues from our partner airport equipment supplier ADELTE, along with staff from Islamabad's new international airport. 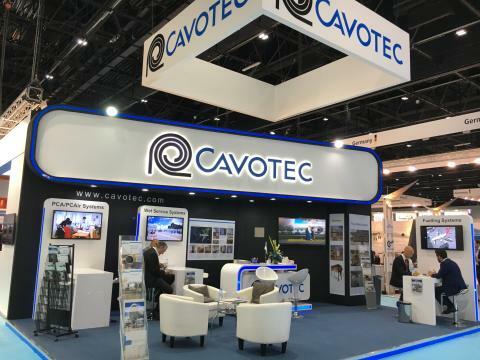 The Cavotec Fladung team were delighted to open the centre’s doors, and give a guided tour of the advanced production and R&D facilities at the Dietzenbach site. 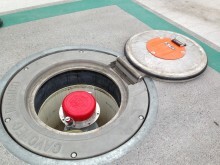 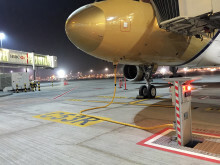 As part of our on-going commitment to improving safety at airport gates, hangars and aprons, we are currently supporting our customers to retrofit Cavotec hydrant pit systems to meet a recent requirement announced by the Joint Inspection Group (JIG). 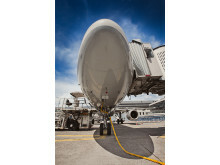 ​Airport planning and infrastructure development requires safety, operational excellence, and modern technology. 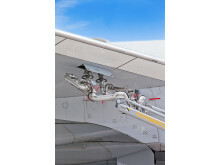 Cavotec is currently working on the manufacture of a total of more than 750 in-ground aircraft fuelling systems that will ensure more than 250 million passengers can travel around the globe. 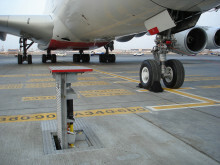 Airbus has again selected Cavotec to supply innovative in-ground utility systems for several of their production facilities, including Tianjin in China, Mobile in Alabama in the US, and Hamburg in Germany, continuing a long-term relationship with Cavotec, and highlighting how Cavotec is seen as a trusted partner in the airport equipment industry and beyond.